Just thinking about these great kids games for Halloween seems out of place! It’s hard to believe that Halloween has found its way here already. Halloween is a fun time to dress up and get a little goofy, but there are also some fun kids games for Halloween out there. Hosting a simple at home Halloween party is a great way for your kids to have fun with their friends in a safe place. 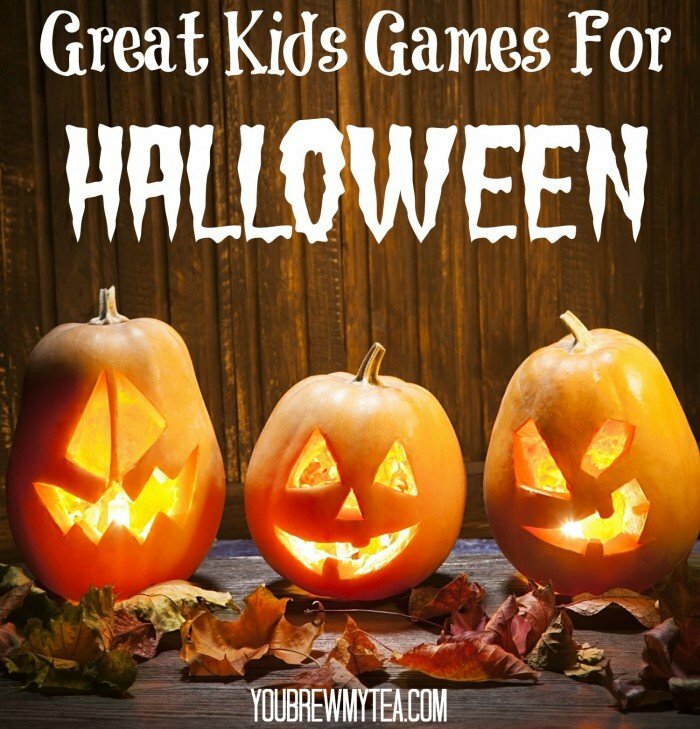 Halloween is a fun and fanciful time, and you should take advantage of these easy games to keep your kids occupied and happy. Instead of playing traditional Bingo, put a Halloween spin on it. Skip the traditional Bingo markers and create your own Halloween themed ones. This is something fun the kids can help you with. You can easily print out some homemade Halloween bingo sheets to make it easy and fun. Playing with bean bags is fun on its own, but adding a pumpkin theme to it makes it even more fun! Cut out a cardboard pumpkin and leave an opening in the mouth for the bean bags. Make a couple cardboard pumpkins so that the whole family can have fun! This is a great cheap and fun game that everyone will enjoy. You can even set lines for younger kids to stand at and lines farther back for older kids. A personal favorite for the Halloween game season is creating a pumpkin piñata. This is just a piñata in the shape of a pumpkin and it’s filled with your favorite Halloween candy! This is honestly one of the most fun games you can play around Halloween. If you aren’t afraid of a really big mess to clean up, you can actually use a real pumpkin and stuff it full of candy! There are so many things you can do in the kitchen to celebrate Halloween. Make a mystery box and fill it with spaghetti. Or take the time to make Halloween inspired sugar cookies. Make a Halloween-ish trail mix or carve pumpkins. You can even take the time to make Halloween inspired treat bags! Kids love getting involved in cooking, and when it is something creepy for Halloween they will love it even more! 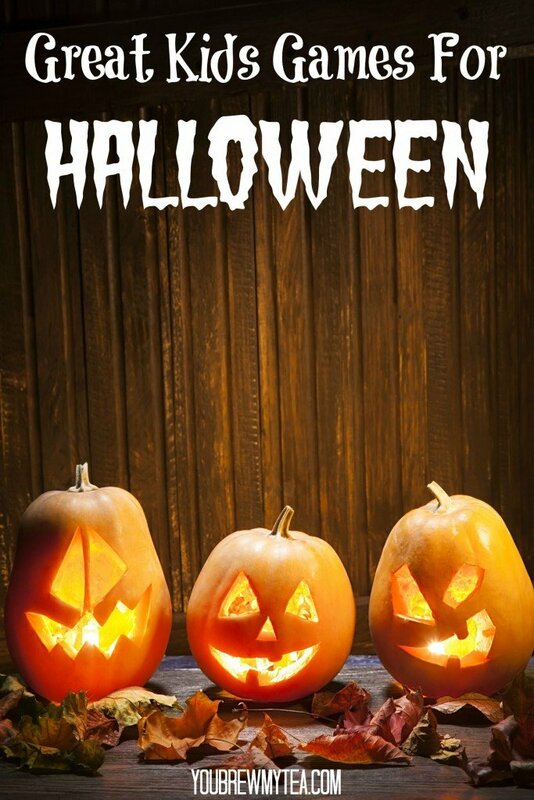 Looking for something fun to do this Halloween? Consider making fun masks to wear around the house. Have a contest to see who can create the best Halloween mask. Cardboard, construction paper, elastic, sequins and stickers can all make fun and simple masks even the youngest kids can help you create. These activities are fun because even adults can get on board. Halloween isn’t always about ghouls and ghosts, sometimes it’s about having fun and making memories with a little “book” in between! Check out some of our other favorite Halloween crafts and treats! Thanks for the list. Every year we have a little party for the kids and these will come in handy! Pinned! Visiting from the Inspiration Monday link party. Halloween is my favorite time of year. We host a neighborhood party a few days before Halloween. I’ll have to test out some of these new fun games. Thanks for sharing!